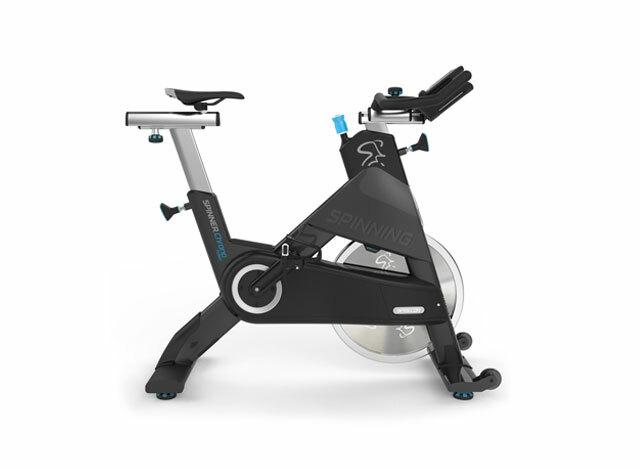 In the UK, this is a SUPER day of new Spinning® workshops for current Spinning® Instructors. The day aims to introduce new coaching drills and profile ideas for instructors who want to advance their knowledge. 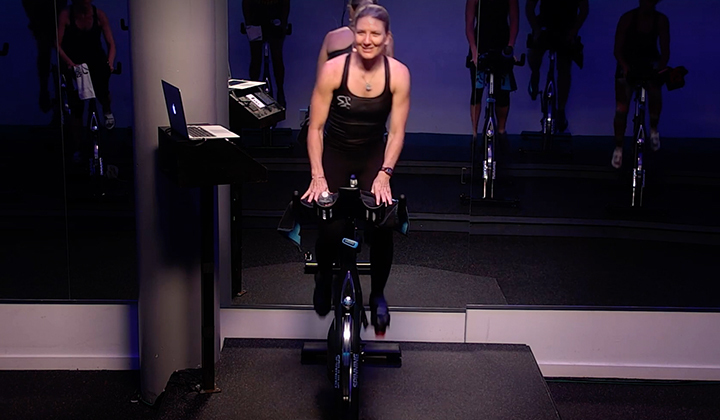 The day includes two CED Workshops and a skills session to enhance pedal stoke and power as well as a ride to kick start the energy systems on the outset. Presented by a member of the International Master Instructor team, you will have the opportunity to learn, interact and sweat.This year's lineup of our internationally renowned Spinning® Master Instructor team includes: Jonny Wilson, Brian McKenna, Michelle Colvin, Barry Ross, Mel Chambers and Sandro Morelli, as well as our Star Trac Fitness Master Trainer, competitive martial artist Anthony Fletcher and former athlete Les Antoine. Paestum is a very important city in the province of Salermo (85 km. from Naples) in the south of Italy. The ruins of Paestum were discovered by coincidence in 1750 by the King of Naples and is now one of the most important archaeological sites. In March of this year, Paestum was the scenery of Renais Day, an amazing Spinning® event at an even more amazing location. With four Spinning® Master Instructors from the Italian team, the crowd was treated to a weekend of passion, energy, friendship, prosperity, sharing and of course Spinning! 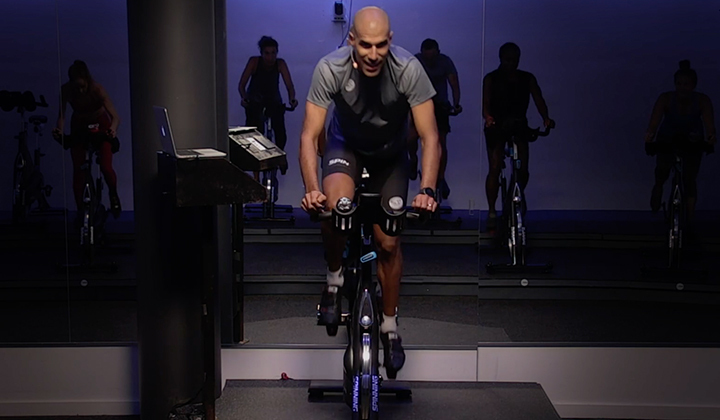 Which facility stood out as unique with their Spinning® programs or studio design?The one that stood out, in my opinion, was The Room Abu Dhabi. 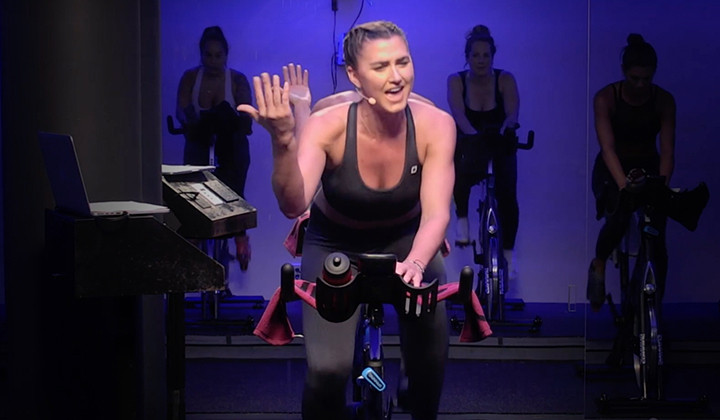 They hosted their first Spinning® event in that region. Together, with lots of help, they've put in a brand new lighting floor (just for one day) to get an amazing atmosphere, in which, I think, they were successful. 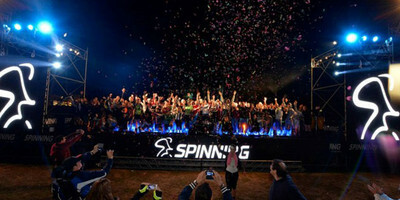 The audience was treated with high quality Spinning® rides led by members of our International Master Instructor team: Peter Pastijn from Belgium, Rose O’Donovan from UAE, Tracy Grant from Saudi Arabia and Sujit Lavalekar from India.